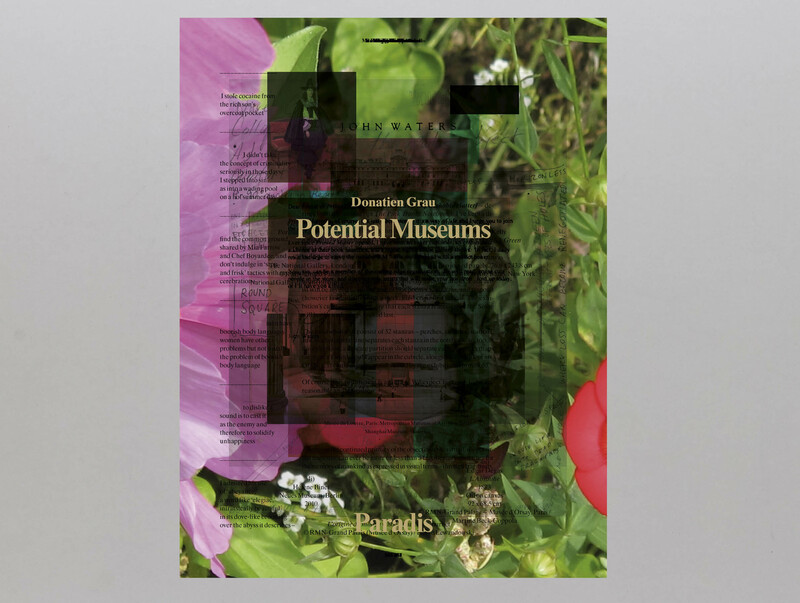 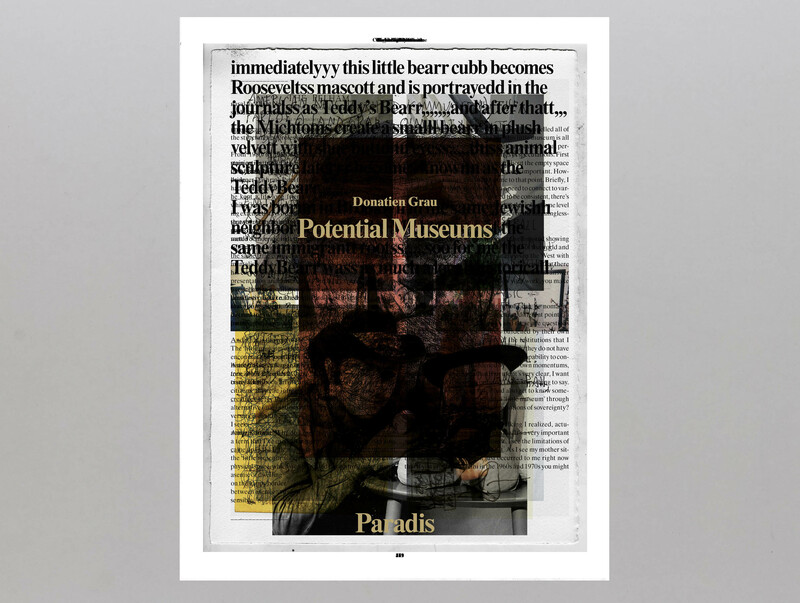 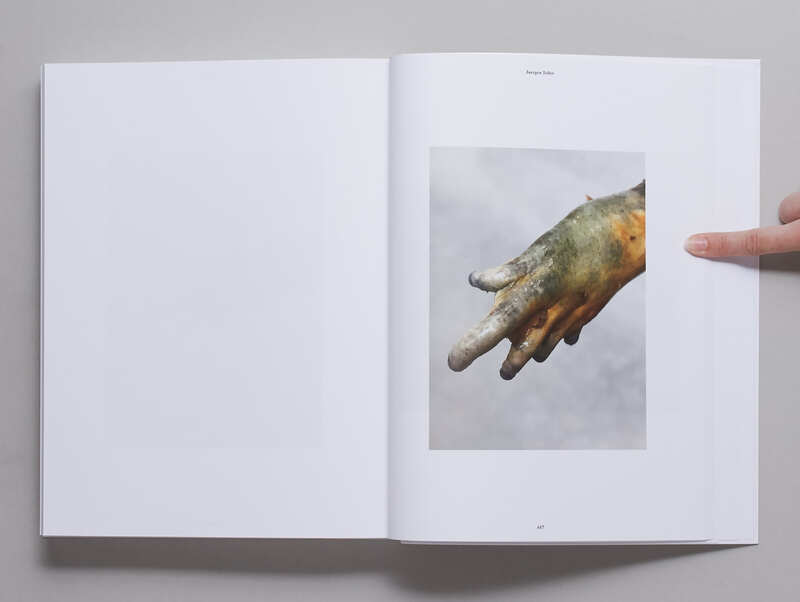 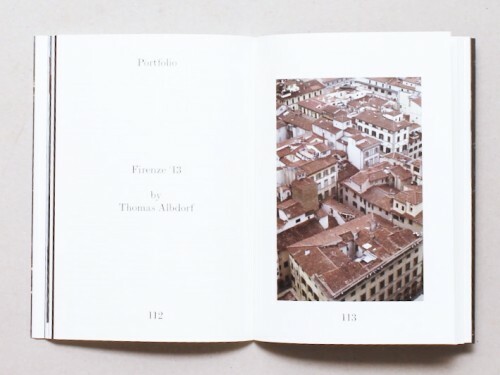 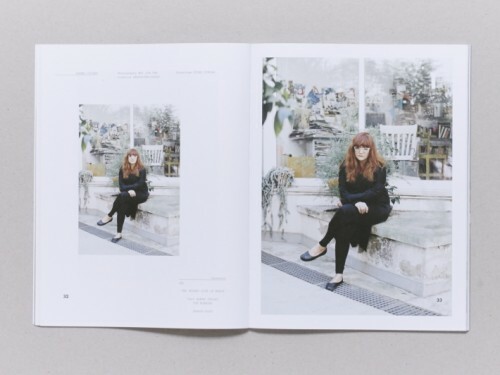 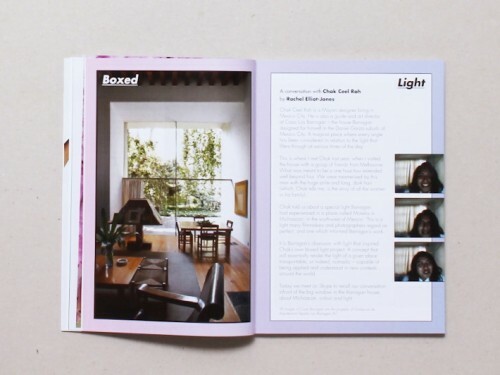 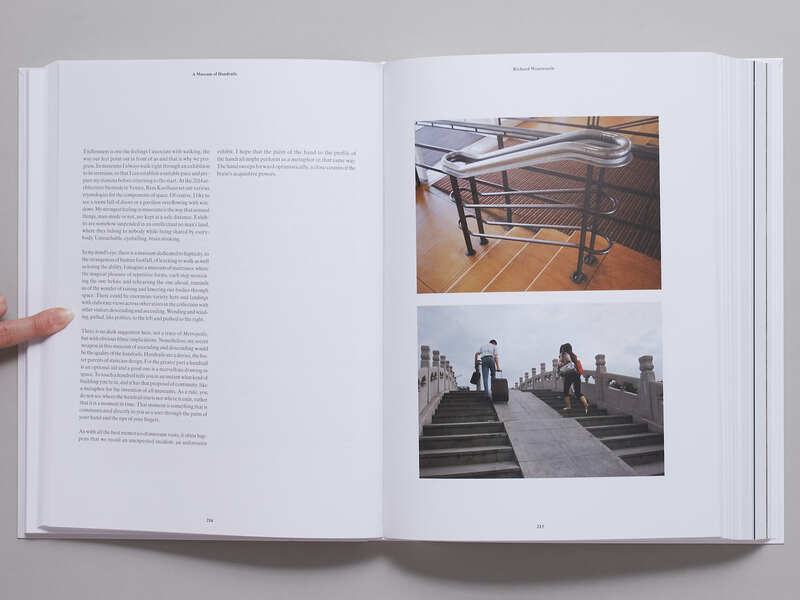 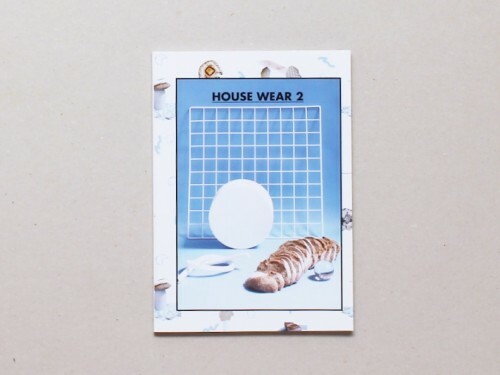 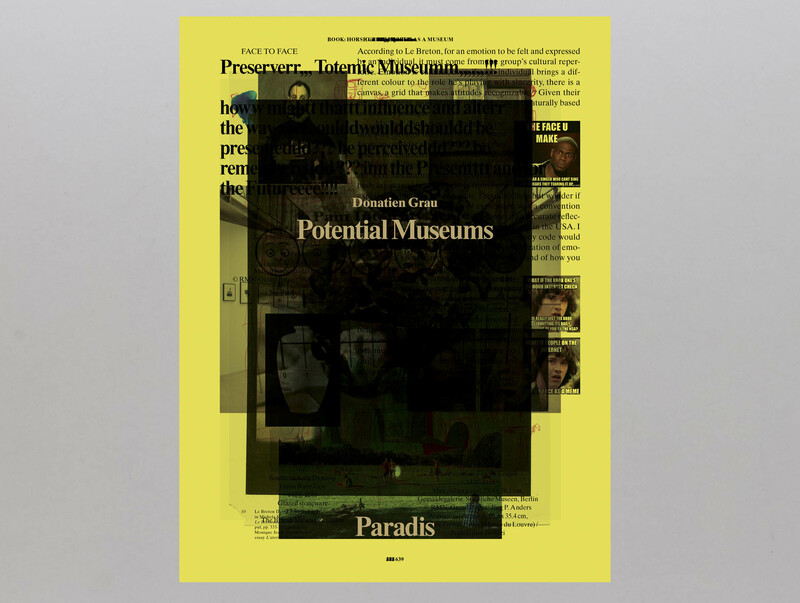 Paradis Magazine publishes Potential Museums, edited by Donatien Grau. 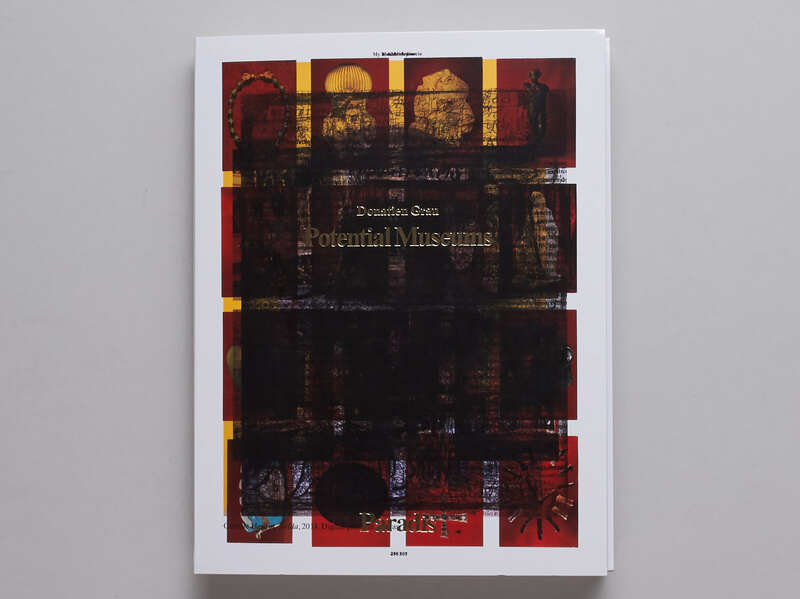 Featuring six different covers, this book-size issue brings together over fifty contributions from some of the world’s cultural luminaries, across design, art, film, history, literature, and science, with each contributor inventing a new model for a museum. 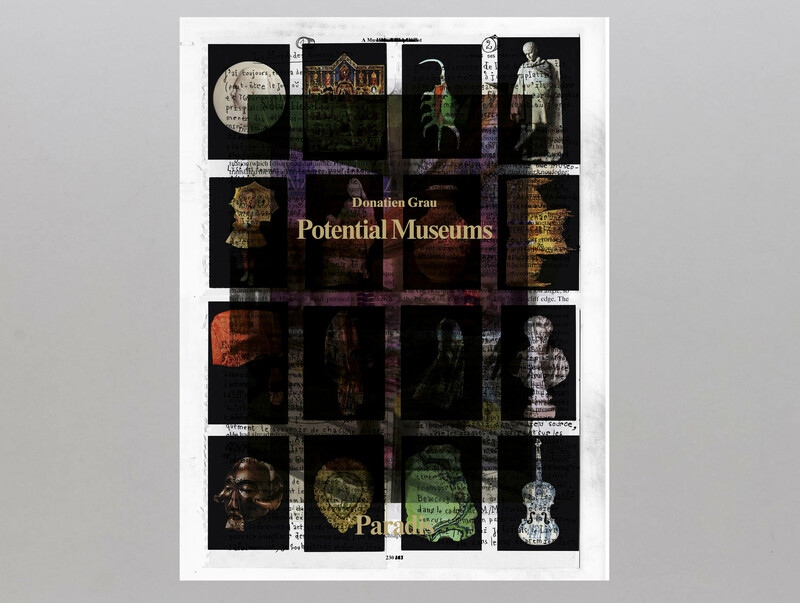 From a ‘Museum of Nuances’ to a ‘Museum of Frogs’, from celebrated authors to the late couturier Azzedine Alaïa, every museum is a window open into a new world, which is given to us to experience. 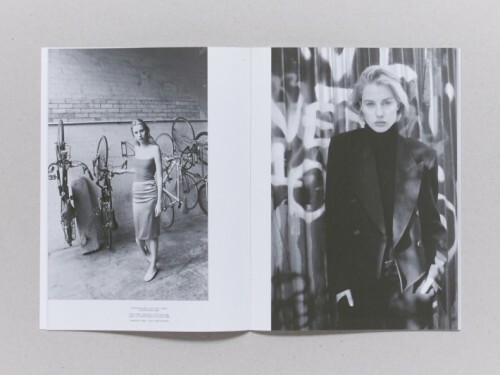 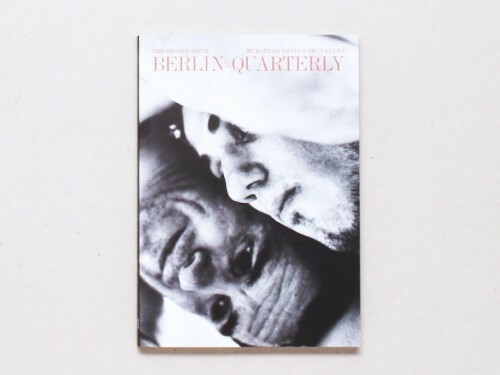 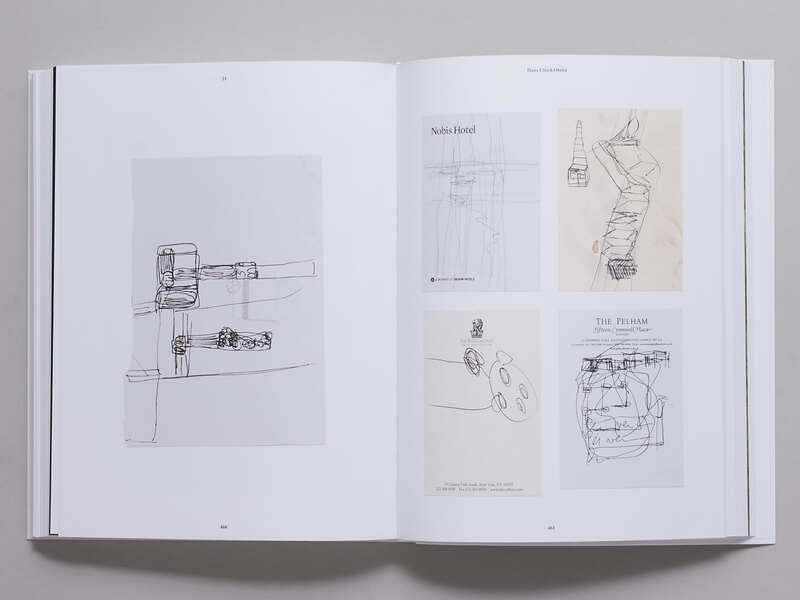 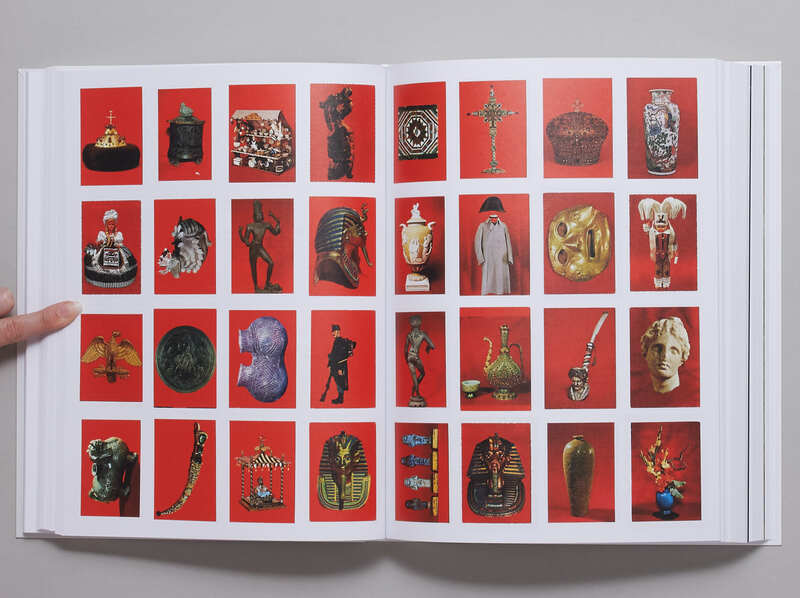 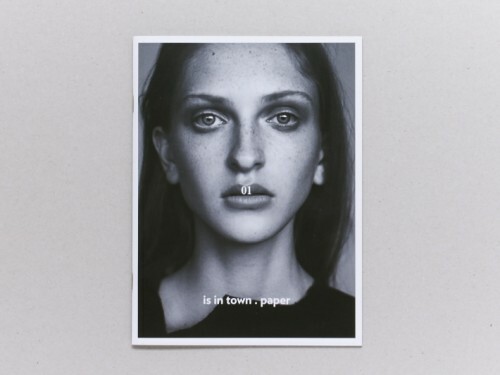 Including contributions by Azzedine Alaïa, Mathias Augustyniak, Manuel J. Borja-Villel, Pablo Bronstein, Francesco Clemente, Sir Timothy Clifford, Emanuele Coccia, Joshua Cohen, Philippe Costamagna, Douglas Coupland, Keren Cytter, Chris Dercon, Edouard Derom, Edmund de Waal, Anthony d’Offay, Geoff Dyer, Jas Elsner, Douglas Gordon, Camille Henrot, Alex Israel, Dakis Joannou, Alejandro Jodorowsky, Harold Koda, Wayne Koestenbaum, Ben Lerner, Hilary Lloyd, Mara McCarthy, Paul McCarthy, Tom McCarthy, Jonas Mekas, Alessandro Mendini, Philippe de Montebello, Aram Moshayedi, Hans-Ulrich Obrist, Charlemagne Palestine, Raymond Pettibon, Joachim Pissarro, Maël Renouard, Amanda Renshaw, David Rimanelli, Israel Rosenfield, Olivier Saillard, Dimitar Sasselov, Luigi Serafini, Juergen Teller, Adam Thirlwell, Caroline Thompson, Luc Tuymans, Kaari Upson, Philippe Vergne, Oriol Vilanova, Marina Warner, Richard Wentworth, Jordan Wolfson.